Receiving increased attention across the country are concerns about prescription pain medication and to what extent prescribers are using caution and due diligence in administering them. 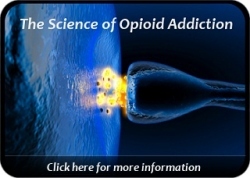 In addition to opioid addiction treatment centers that often employ methadone, pain management clinics also utilize methadone as well as other beneficial but potentially addictive opioid medications such as hydrocodone for breakthrough pain. Often, in addition to painkiller prescriptions, pain management physicians will prescribe powerful benzodiazepines like Xanax and Klonopin to manage patients’ stress and anxiety symptoms. 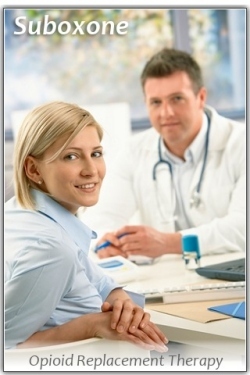 The potential problems which can emerge from these medication combinations is fairly extensive. First, uninformed patients can develop a rapid physical dependency on pain meds if not properly educated. Patients also run the risk of accidental overdose when combining powerful drugs like methadone, oxycodone, and xanax. 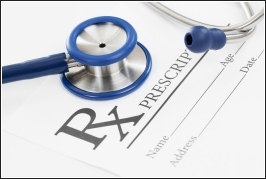 There is a serious risk to the community when a physician overprescribes because powerful pain medications and benzodiazepines have a premium “street value”, and are often diverted and sold to naive, inexperienced users who can easily overdose and die. A recent article in DrugFree.org cited several State congressional bills being considered which would require physicians treating pain management to receive special education in the prescribing of opioid medication. Pain management clinics have been identified in the last few years as a major source of diverted opiate medications making their way to the black market. The article points to two states, Pennsylvania and New Jersey, that have set-up task forces to explore methods for reducing their states’ presciption drug abuse problems. For recovering people, pain is a real life circumstance which should be dealt with humanely and sensitively without judgment. From child birth to surgery to cancer treatment, anyone can experience debilitating pain. Managing that pain may require strong medication that carries some risks. While every adult bears obvious responsibility for knowing what they put into their body, it makes sense that doctors would undergo specialized training in regard to the use of opioids to treat pain. This not only provides the physicians themselves with a reduced liability risk, but helps to increase the chances that those receiving strong medication are more thoroughly educated on the benefits and important cautions around use of prescription painkillers. This entry was posted in Drug Safety, Methadone, Methadone Clinics, Opiate Prescription, Prescription Drugs, Suboxone, Suboxone Doctors, Suboxone Physicians and tagged drug safety, opioid prescription, prescription pain meds. Bookmark the permalink.